P-interest-10 - No More Crohn's For Me! 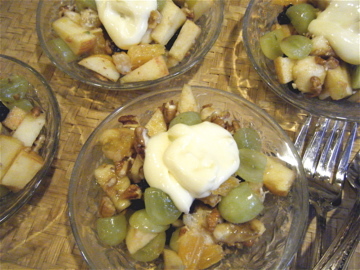 Breakfast Fruit Salad is delicious and perfect to serve for a special breakfast! 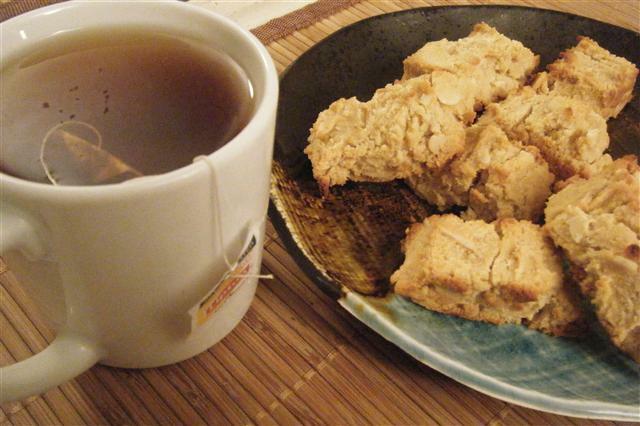 Crunchy Coconut Almond Biscotti is just the thing with a cup of tea. 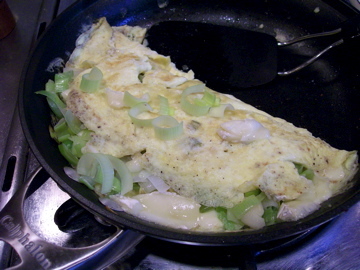 Make this rich and flavorful Leek 'N Brie Omelet this weekend!